For those who demand nothing but the best in custom home design, we present Wincrest Bespoke. 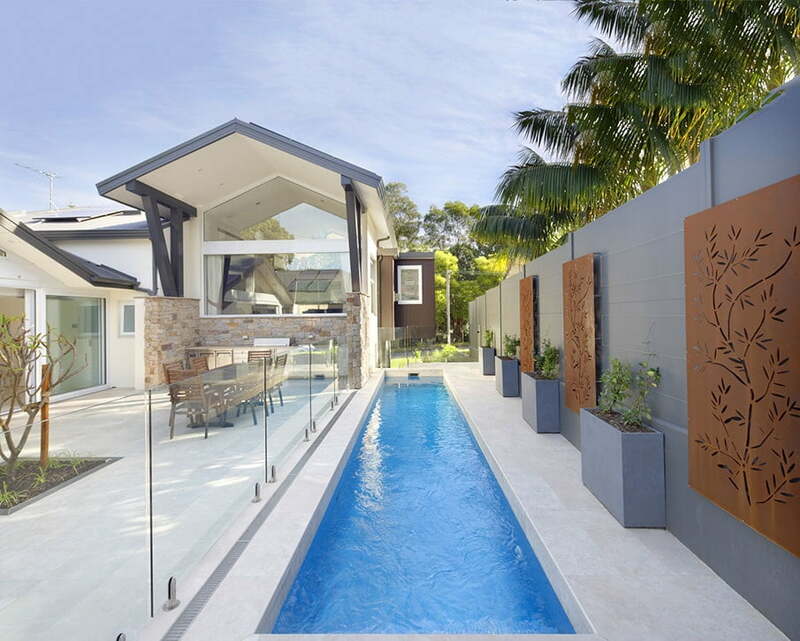 Wincrest Bespoke creates luxurious, fully customised designs to suit every type of block. 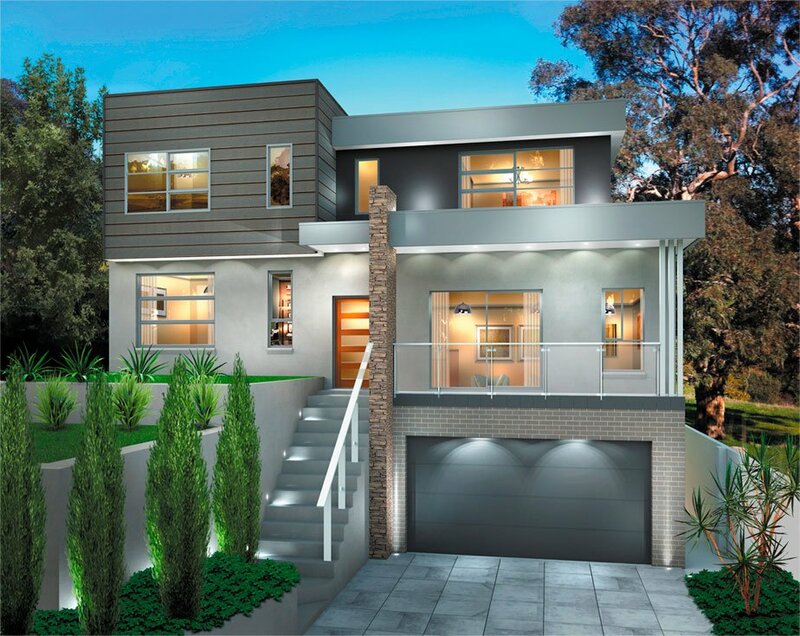 Each Wincrest Bespoke home is exclusively designed to complement the land, neighbourhood and lifestyle of its owner. Wincrest Bespoke redefines the benchmark for superior service, timeless premium inclusions and designs of distinction. With more than three decades home building experience, Wincrest Bespoke has established a strong reputation for excellence. A position it has achieved through a sustained focus on quality workmanship, competitive pricing, superior professionalism and outstanding customer service. At Wincrest Bespoke, we have been building homes for over 30 years. That’s why we can provide quality workmanship into every home we build. It is also why we are invited to create homes at addresses right across Sydney, the Central Coast, Newcastle and the Hunter. Our homes are built on the collective experience of our people – a team of experts that share your dream for outstanding designs and superior workmanship using the best building materials available. Our homes are matched only by their exceptional finishes – a stunning range of fixtures and features, designed to withstand the demands of modern living. We have worked with some of the finest architects available and can seamlessly collaborate with your architect or designer of choice. Together, we will interpret the vision you have for your home down to the finest detail. We will review your home plans to ensure buildability, cost effectiveness and functionality; without compromising on design. If you prefer, our specialist team of expert designers can work with you to create your perfect home. From understated elegance to cutting-edge contemporary, we will partner with you to tailor a stunning design that’s a perfect match for your family, land and lifestyle. Our superb end-to-end management provides the confidence your home will be completed with attention to detail, customer service and after-care. From the initial on-site inspection to the quote, design, build and finish, we work seamlessly with you to deliver a complete service that’s second-to-none. Whatever the dream for your home, just ask. Our continuing experience means we can advise on every aspect of your home build. 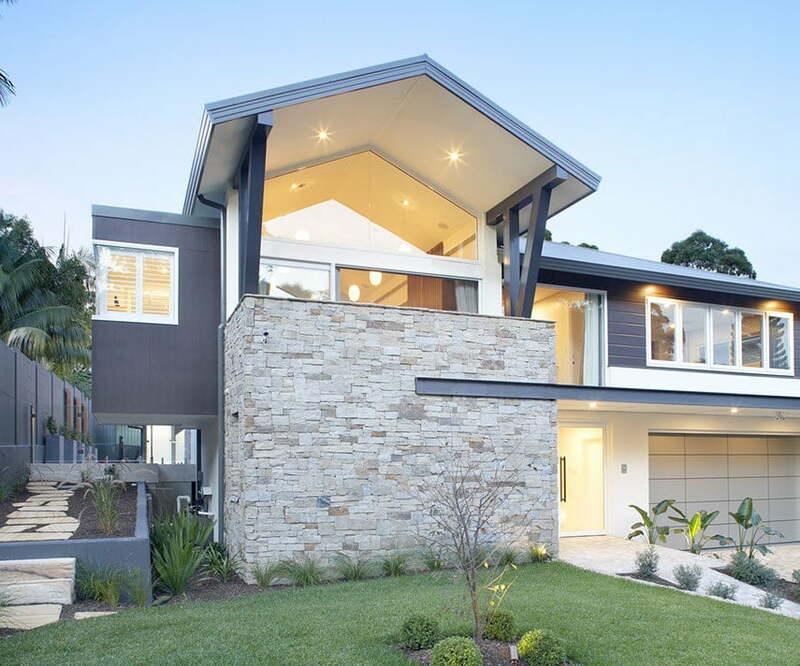 If you’re looking for a new home, but already have the perfect land in the ideal neighbourhood, it might be time to think about a knock down and rebuild with Wincrest Bespoke. Wincrest Bespoke is the expert in knockdown rebuild, and can create a brand new, fully custom designed home at your current address. 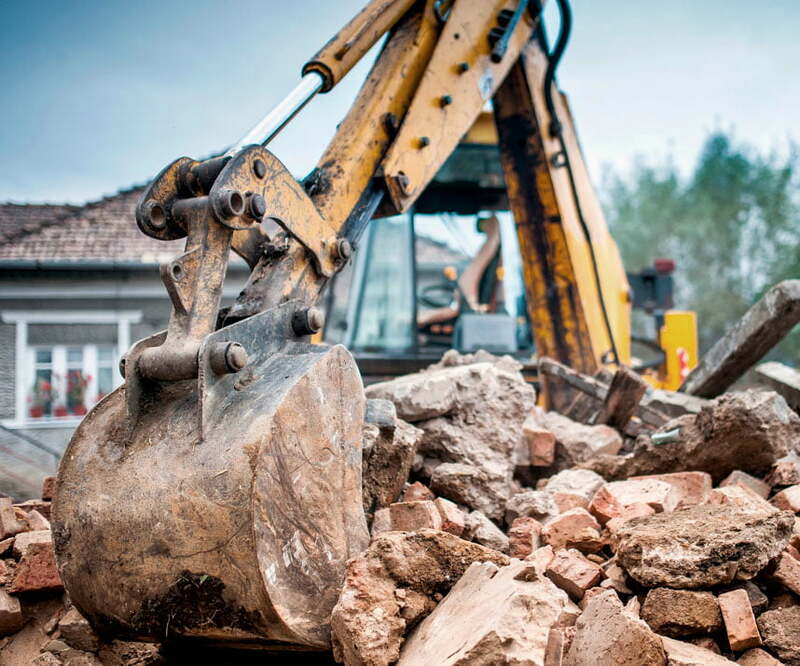 If you are looking to knock down rebuild in Sydney, the Central Coast, Newcastle or the Hunter, our experienced team will be there, every step of the way. The expert team at Wincrest Bespoke understand the challenges of building on a sloping block and carefully consider your land’s gradient, drainage, light and position when custom designing your home. We work with the slope to maximise space and take advantage of views, cross breezes and the natural flow of light to ensure your home is every bit as stunning as the block of land it’s built on. At Wincrest Bespoke, we welcome your own DA approved architect designs. With over 30 years’ experience, you can rest assured we will build your home to match the vision, standard and budget you, your designer or architect intended. If you are looking for a builder to build your DA approved plans, we’d love to hear from you. From conception to completion we work in partnership with you to create a home truly unlike any other. 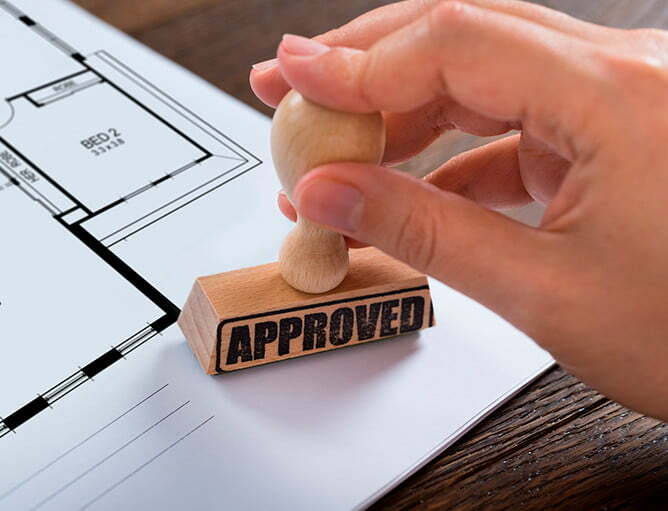 Our process covers every part of the journey – including design, approvals (DA and Complying Development Certificate (CDC)), construction and finishes – to ensure a smooth and timely project.